For the past three years we have used the Fort Lauderdale Discount card to save big on local South Florida attractions and to save with the Sawgrass Mills coupon book. The Fort Lauderdale discount card can either be requested via mail, or you can print it out right on your computer.We've also used the discount card at the Sawgrass Recreation Park with no problems, and it surely saved our family a lot of money. 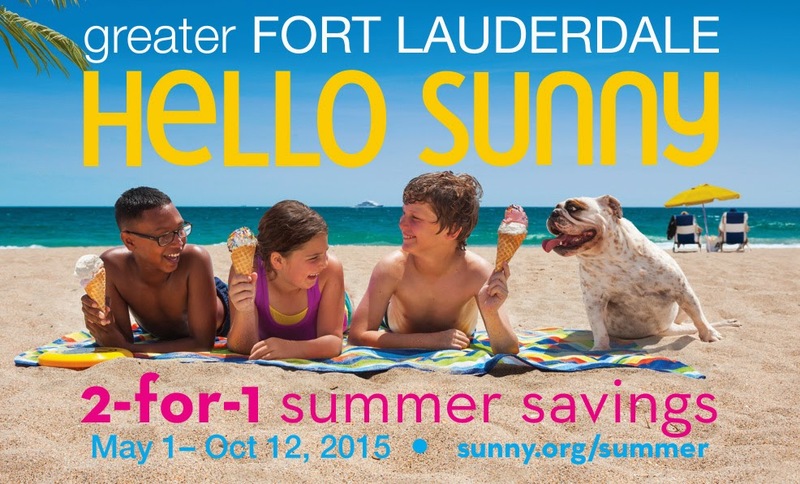 Perhaps the best part about the Fort Lauderdale Summer Savings card is that it is FREE! 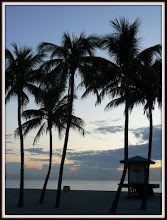 You can get your Fort Lauderdale discount card here. The Fort Lauderdale savings card is valid from May 1 - October 12, 2015, and it is a great way to save on South Florida attractions. So whether you are a South Florida local, or whether you are coming to visit on vacation, this is one card that will save you a lot of money. All you need to do is print it or request your card via mail. It's simply, it's easy and you can save a whole lot of money. These are a few of our favorite South Florida discounts that you can get simply by using the Fort Lauderdale 2-for-1 card. FESTIVAL FLEA MARKET 2-for-1 offer- Show your card and get a coupon book with $20 worth of coupons. FUNDERDOME INDOOR PLAY & CAFE 2-for-1 offer - This is a great Funderdome coupon, and what a fun place to take the kids. BONNET HOUSE MUSEUM & GARDENS 2-for-1 offer- What a great Bonnet House coupon. BILLIE SWAMP SAFARI 2-for-1 offer- looking for a Billie Swamp Safari coupon - this is it! BUTTERFLY WORLD 2-for-1 offer- This is a great way to save at Buttefly World. SAWGRASS RECREATION PARK 2-for-1 offer- A great way to save on an air boat ride and you don't have to drive forever to get there. Sawgrass Mills Mall - Go to desk services and precent your card to get 2 complimentary coupon books filled with savings. Everyone else pay $10 for this book!! !